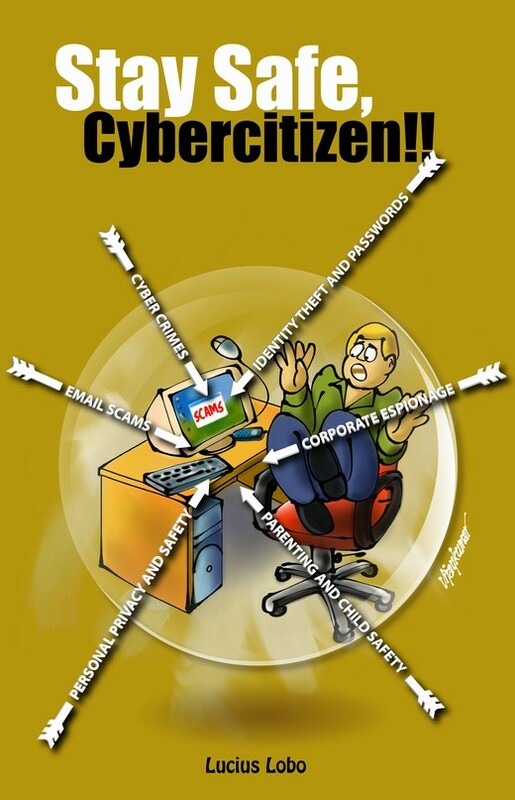 Whether for business or personal use, the cyber world in ubiquitous, and will be only more pervasive in the future. It simplifies the jargon from the complex world of spam, computer viruses, trojans, spyware, corporate espionage, hacks, cyber war, cyber protests, social networking privacy and complicated security technologies. See http://luciusonsecurity.blogspot.com — an information security blog which aims to highlight global and India-specific security risks faced by computer and mobile users. Written for the public at large, this is an easily readable book which addresses the topic of cybersecurity threats from pranksters, hackers, and serious spies. Although i consider myself an expert in the area of cybersecurity i have learned a lot about possible new types of attacks by reading this book. Lucius has clearly demonstrated his practical knowledge and understanding in this new science of cybersecurity using simple examples and case studies. —Prof Muttukrishnan Rajarajan, Head of Information Security Research, City University London, UK.